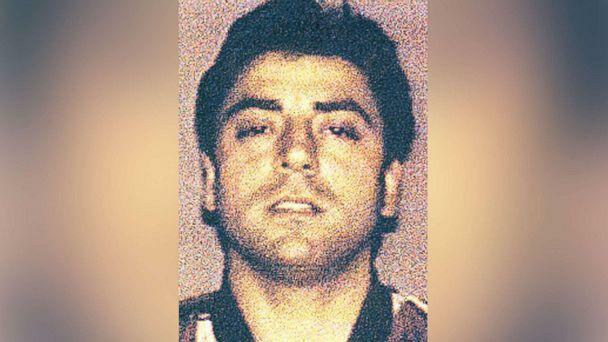 The reputed leader of the Gambino crime family, once headed by infamous mobster John Gotti, was gunned down in a "well-thought-out execution" outside his New York City home late Wednesday -- sparking an investigation into whether the hit was sanctioned or the revival of a "mob war," sources told ABC News. 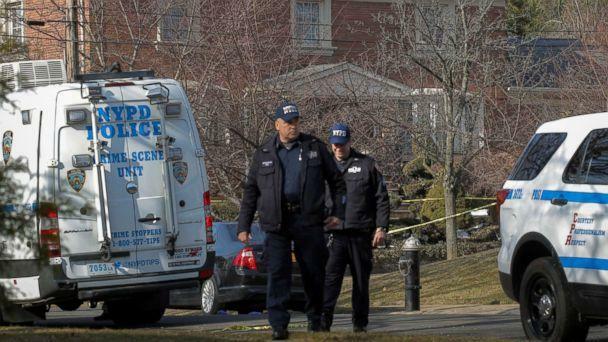 Francesco "Franky Boy" Cali, 53, was found with multiple gunshot wounds to his body outside his home on Staten Island, according to the New York Police Department. "This was not some fly-by-night thing," a law enforcement official briefed on the investigation told ABC News. "This was a well-thought-out execution." At a news conference Thursday afternoon, NYPD Chief of Detectives Dermot Shea said the killer fired 12 shots at Cali with what is believed to be a 9mm handgun, striking him six times. Shea said detectives have obtained video of the shooting, which occurred at 9:17 p.m.
"Mr. Cali was home at his residence ... with members of his family," Shea said. "He exits his house. He has a conversation in front of the residence and that individual ... only about a minute into it pulls a firearm and shoots." He said Cali appeared to run and attempted to hide under his SUV. Shea also said that prior to the shooting, there was a vehicle crash in front of the home in which Cali's SUV was backed into by a pickup truck believed to have been driven by the killer. He said detectives are trying to determine if the crash was meant to draw Cali out of his house. "It appears with what we know at this point in time it's quite possible that was part of the plan," Shea said. He described the man who shot Cali as being between 25 and 40 years old. Cali is the first reputed mob boss murdered in New York City in 35 years. Cali's wife and children were inside his home when he was shot, a source told ABC News. Paramedics took Cali to Staten Island University North hospital after responding to the shooting, police said. He was pronounced dead less than 40 minutes later. A male witness who was driving nearby when the attack occurred told police he heard multiple gunshots that, at first, he thought were fireworks, a source told ABC News. The witness also told police he saw an individual run toward the driver's side of a blue pickup truck while simultaneously keeping one hand near his waistband, the source said. Additional witnesses told police they saw the pickup truck driving through the neighborhood around the time of the shooting. 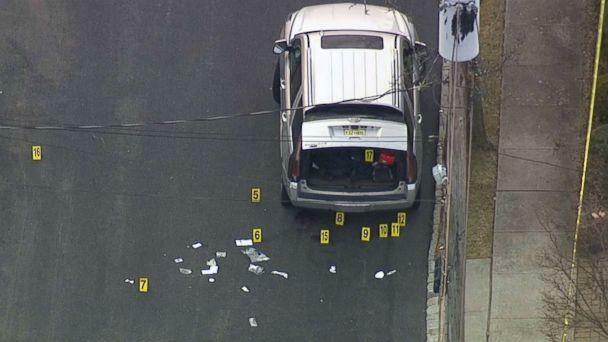 A 911 caller reported a blue pickup truck driving away from the scene, New York ABC station WABC reported. Shea said investigators believe it is the same pickup truck that struck Cali's vehicle. No one has been arrested and an investigation is ongoing. No gun has been recovered, authorities said. New York defense attorney Harlan Protass, who represented Cali in a 2008 criminal case, said he was stunned and saddened by Cali's death. "As a client, Frank was smart, mild-mannered and low-key," Protass told ABC News. "I feel terrible for his wife and children, who I know he loved very much." A law enforcement official briefed on the investigation told ABC News that detectives are attempting to determine if Cali's killing signaled the revival of a "mob war." The shooting outside Cali's home, the source said, suggests the killing was meant to send an ominous message. Last October, Sylvester Zottola, 71, reportedly of the Bonanno crime family, was gunned down at a McDonald's drive-thru in the Bronx. Zottola's son, Salvatore, survived an apparent assassination attempt in July outside his home, also in the Bronx. A source told ABC News that investigators are also looking into whether Cali received either a call or text message on his cell phone prior to him going outside his home. As part of the probe, investigators are attempting to collect cell phone records to analyze as they attempt to identify the killer or killers, the source said. 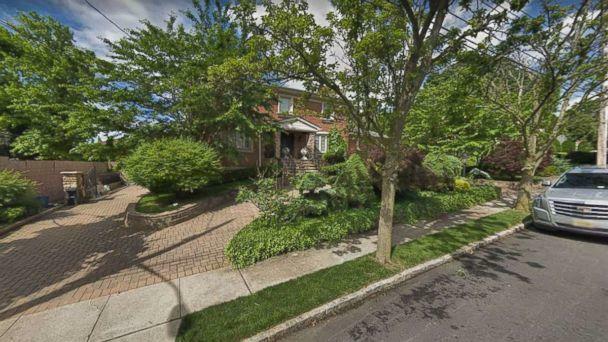 Detectives are also urgently reviewing security video from neighboring homes and other surveillance cameras that might show the killer coming or going from Cali's home in the Todt Hill area of Staten Island. The NYPD has also served a search warrant on Cali's home to remove security camera footage from the house, Shea said. 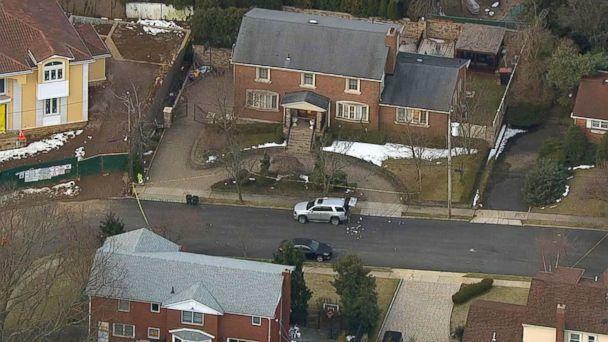 Aerial footage from the crime scene taken by a WABC-TV helicopter showed police searching a silver SUV outside Cali's home with at least 17 evidence markers around it, some apparently noting the location of spent shell casings. Cali is the highest-ranking alleged member of a crime family to be murdered in New York in decades. The last mob boss to be killed was Paul Castellano, also the leader of the Gambino crime family at the time, who was murdered outside Sparks Steakhouse in Midtown Manhattan in 1985. That hit was ordered by Gotti, who later took over the family until being convicted in 1992 of racketeering and Castellano's murder. Gotti died of cancer in prison in 2002. In February 2008, Cali was among 62 alleged New York mafia associates indicted in a massive federal racketeering case. Cali pleaded guilty to one count of extortion conspiracy and was sentenced to 16 months in prison. He was fined $30,000, according to federal court records, and ultimately released in on April 6, 2009. Meanwhile, a federal indictment was unsealed Thursday against Anthony Pandrella, an alleged Gambino family associate, charging him with murder in the killing of 78-year-old Vincent Zito, who prosecutors said was Pandrella's friend. Federal prosecutors alleged that Pandrella shot Zito point-blank in the back of the head on Oct. 26 at Zito's home in Brooklyn, New York, then attempted to clean up the murder scene. Prosecutors claim that Pandrella returned to Zito's house to console his loved ones and quiz them about the police investigation of the slaying. After allegedly killing Zito, Pandrella, according to federal prosecutors, stole assets of Zito's loan business. "It takes a certain type of evil to murder a friend and in their own home, and then console the grieving relatives," William Sweeney, assistant director of the FBI's New York field office, said in a statement. There is no immediate evidence connecting Zito's killing to Cali's slaying, but Shea said nothing is being ruled out at this time. He said investigators were reviewing the murders of Zito and Zottola to determine if there is any link. "Needless to say with the potential of the organized crime angle to this story, it's of utmost importance to the NYPD and the entire detective bureau," Shea said. "I think it's a little preliminary to be making judgments on motive," Shea said, adding that Cali's criminal history is a "focal point" in the investigation. Pandrella was arrested Wednesday night, officials said. It was not immediately clear if he was arrested before or after Cali was shot to death. "Stamping out organized crime and the violence that is associated with it remains a priority of the NYPD and its partners in law enforcement," NYPD Commissioner James O'Neill said in a statement on Pandrella's arrest. ABC News' Mark Osborne contributed to this report. Are hoop earrings having a full circle moment? Ab-so-lute-ly! Why is 420 the unofficial marijuana holiday?